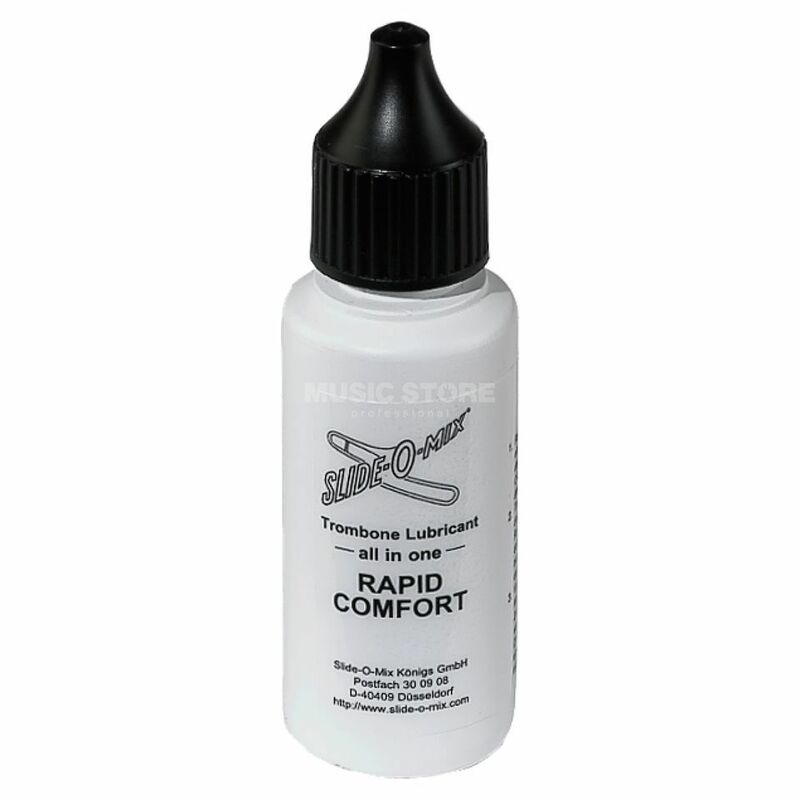 The Slide-O-Mix Trombone Lubricant Solution is easy to use. Shake the bottle, then apply and spread evenly along the trombone slide. After the effect wears wipe with a cloth and re-apply. The single-component solution is suitable for all slide-trombones.